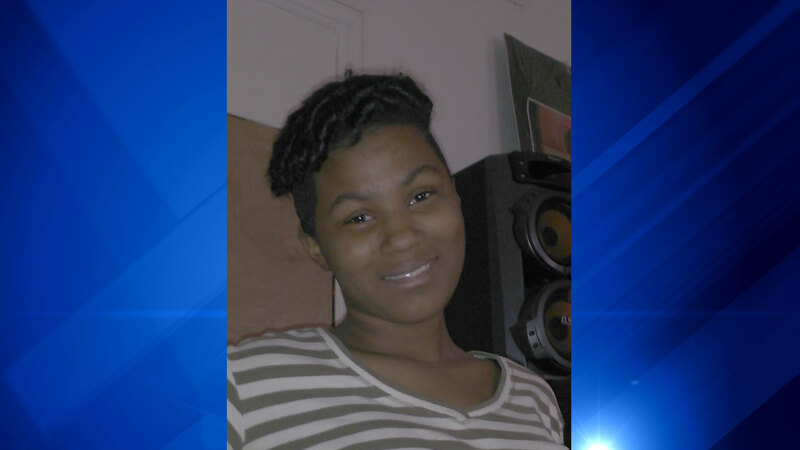 CHICAGO (WLS) -- Destiny Jones, 15, has been missing from West Garfield Park since Friday. Police say Jones was upset with her family because they would not let her have a boyfriend. She left her home in the 4200-block of West Wilcox Street around 7 a.m. Friday and did not return. Jones is described as a 5-foot-5 African American girl weighing about 95 pounds with black hair and brown eyes. She was last seen wearing a black hooded jacket, blue blouse, black and brown striped pants, black Air Force One gym shoes and was carrying a pink backpack with black strips. If you have any information about Jones, contact Area North Special Victims Unit at 312-744-8261.